More holiday cuties coming your way! This time, I am teaming up with Yesterday on Tuesday to bring you this sparkalicious holiday printable pack collection with of course some fun matching facebook covers! 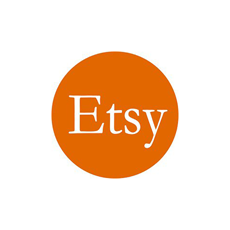 Now, your holiday event and your facebook page could shine some festive holiday flair! The invitation could also be used as a “note to Santa card” with some delicious fresh baked cookies and milk on the side! HOE CUTE WOULD THAT BE! 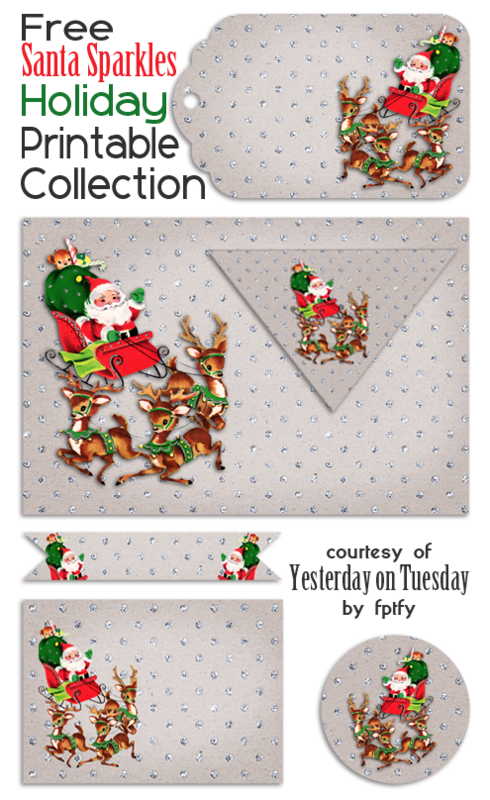 To download the Holiday Printable Collection visit Yesterday and Tuesday and for the Facebook timeline covers just click on the images above! 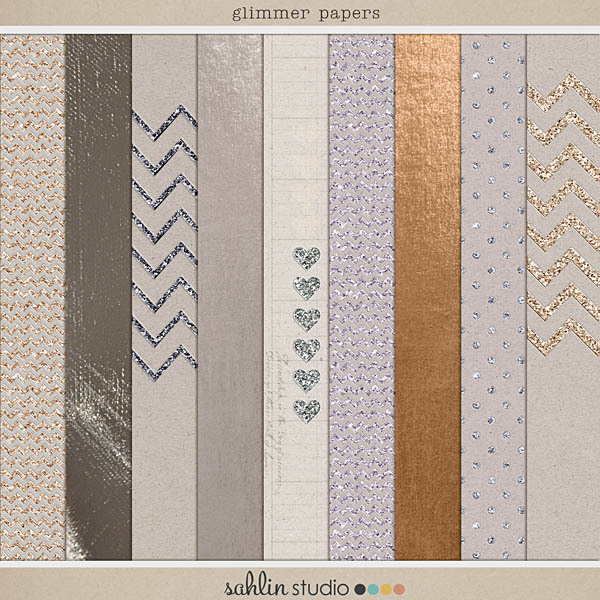 Thank you again to Sahlin Studio for the gorgeous digital goods used in today’s freebie! 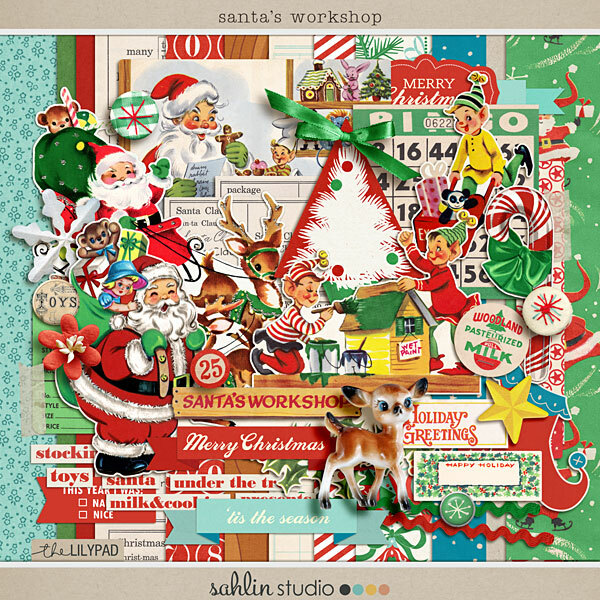 « Digital Scrapbook Kit | Santas Workshop + FREEBIES OH MY!! So so ADORABLE!!! Sparkling and precious! Puts a little Ho Ho Ho in the day that is for sure!!! Thank you my friend and Malia for bringing us such a wonderful collection!!!! LOVE LOVE LOVE it!!! Hugs hugs hugs!! !